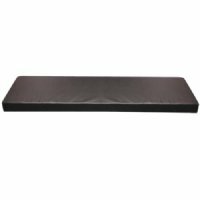 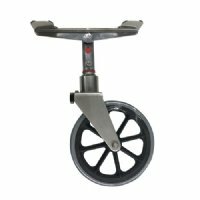 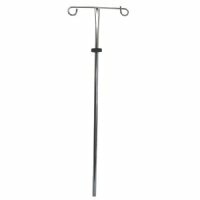 MRIequip.com is proud to offer a diverse line of quality non-magnetic MRI stretchers / gurneys, MRI stretcher accessories, MRI bariatric stretchers and MR conditional stretchers at competitive prices on demand. 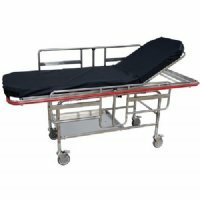 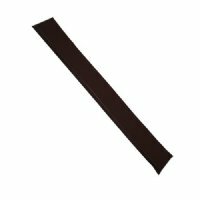 Our non-magnetic MRI stretchers include an MRI bariatric stretcher line, MRI pediatric stretcher, MRI PVC stretcher line, MRI gurney line, MRI Ferno Stretcher line, as well as MRI stretcher accessories and MRI stretcher parts. Take advantage of MRIequip.com with our vast experience dealing with non-magnetic stretchers, MRI stretcher accessories, MRI pediatric stretchers and MRI PVC stretchers. 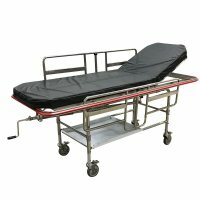 Due to industry demand MRIequip.com has enhanced our MRI stretcher accessories to include IV poles, oxygen tank holders, side rail pads and shifter boards. 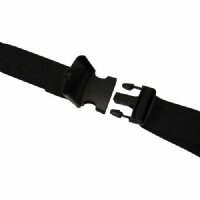 At the manufacturer's request MRIequip.com has clearly identified MR conditional stretchers, MR conditional stretcher accessories and MR safe stretcher accessories in accordance to the 2007 ACR guidance document. 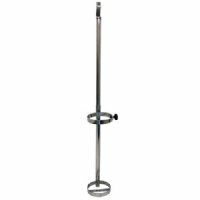 Non-Magnetic MRI Stretchers are constructed of stainless steel materials. 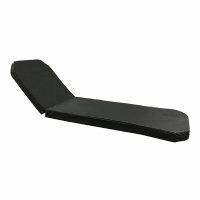 MRI stretchers are designed for use in and around the MRI suite. 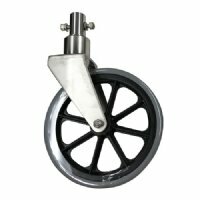 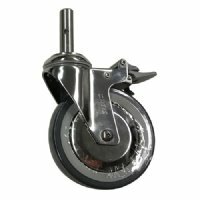 See Caster Options Below.